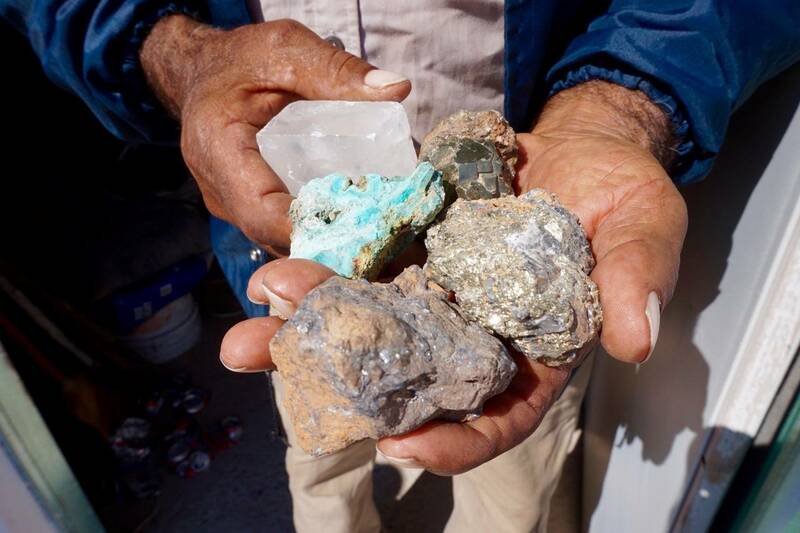 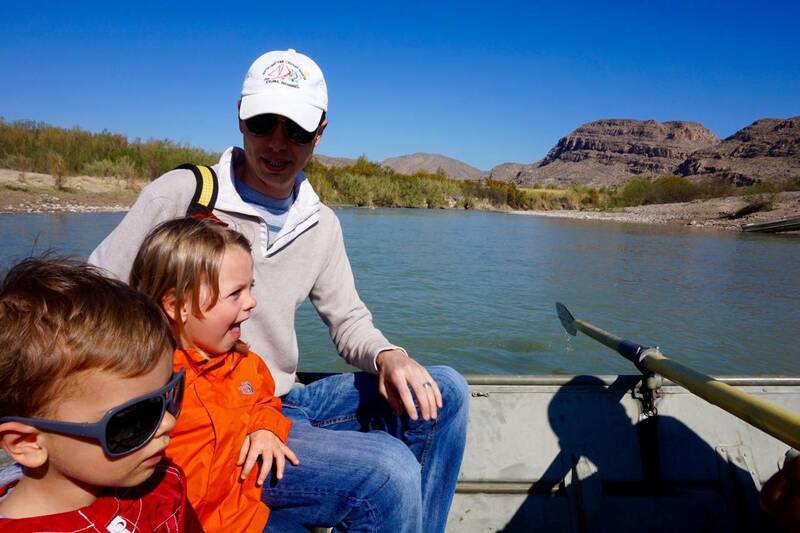 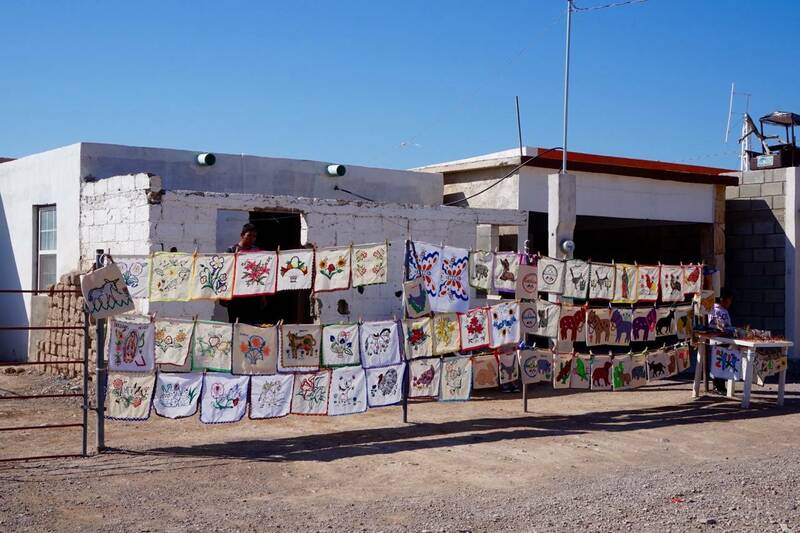 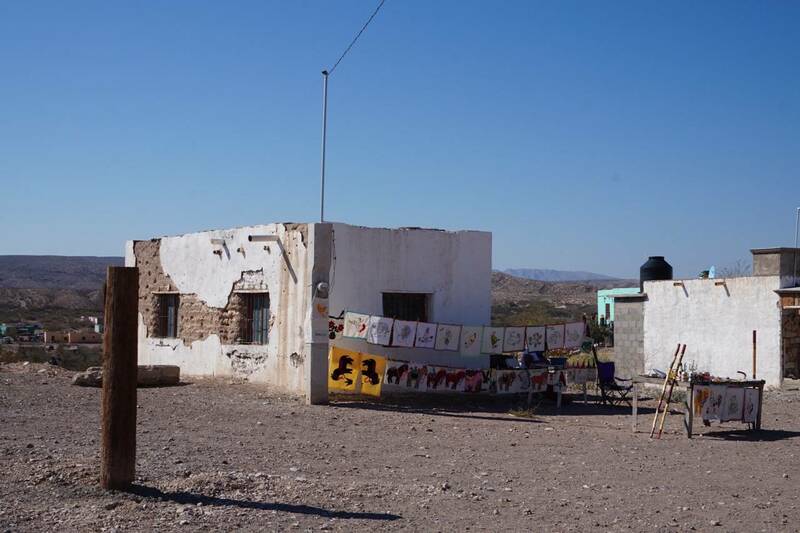 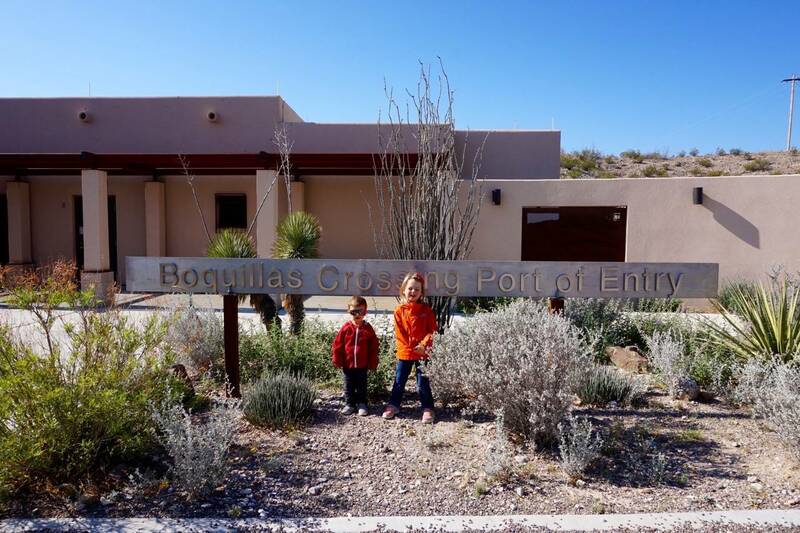 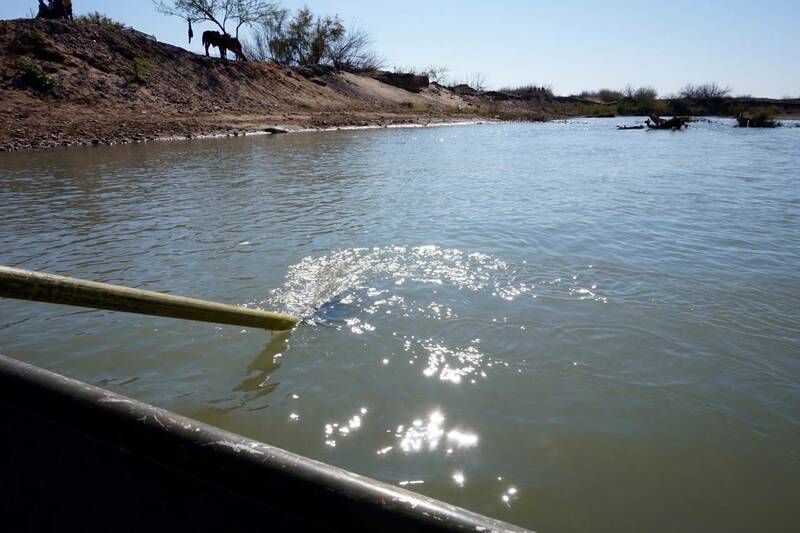 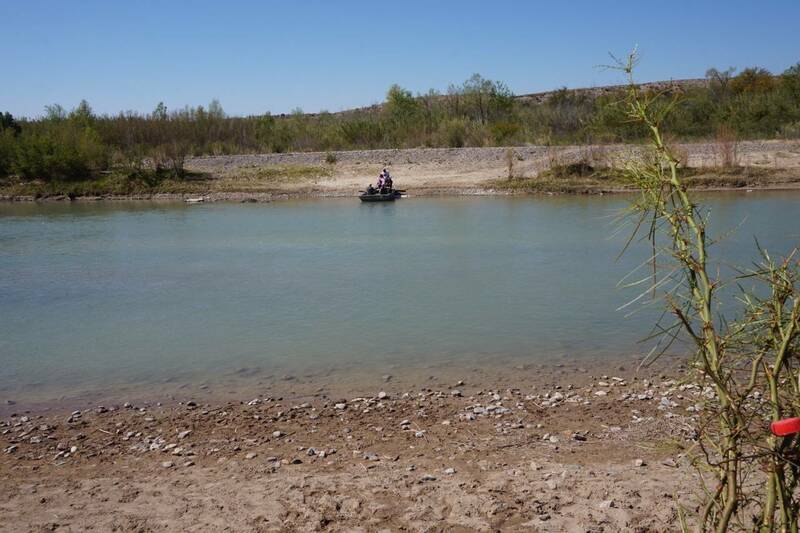 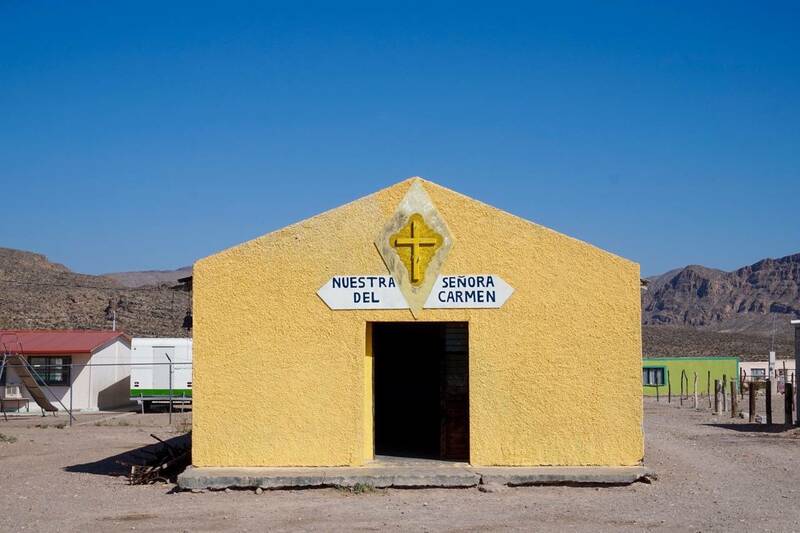 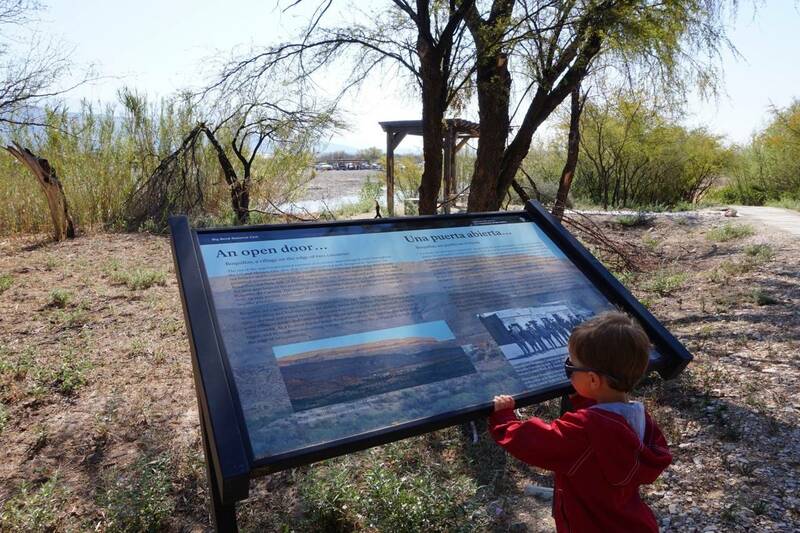 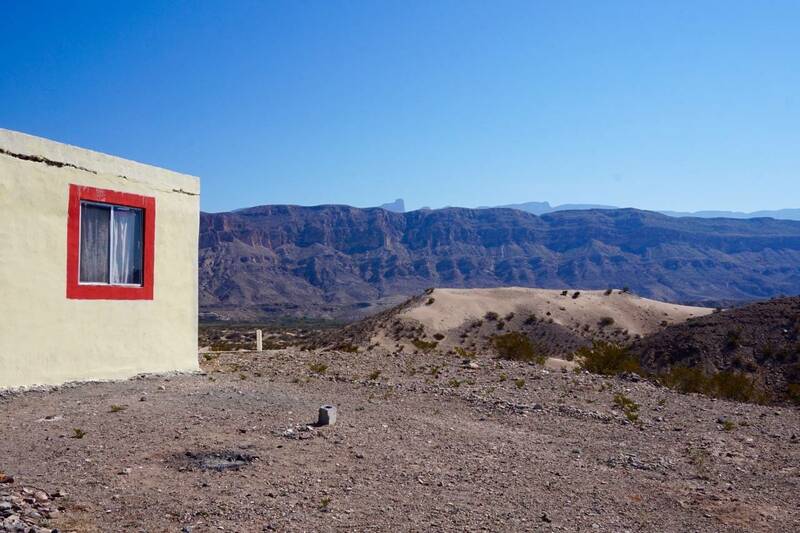 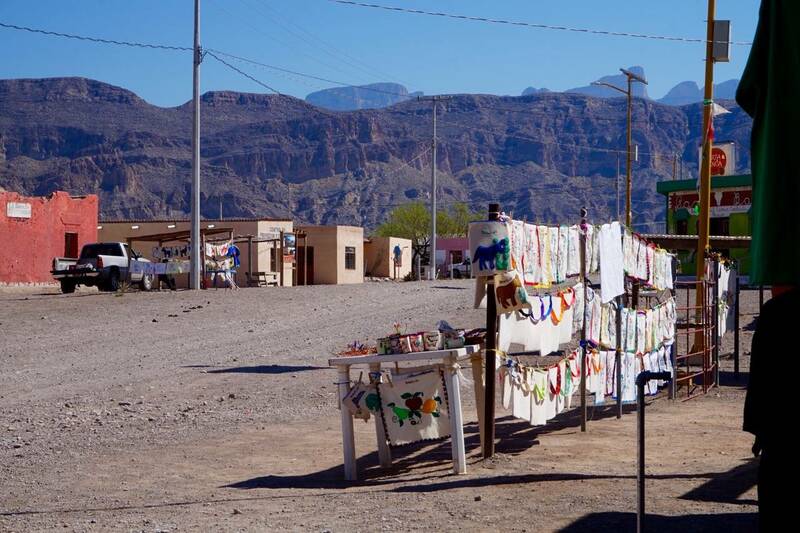 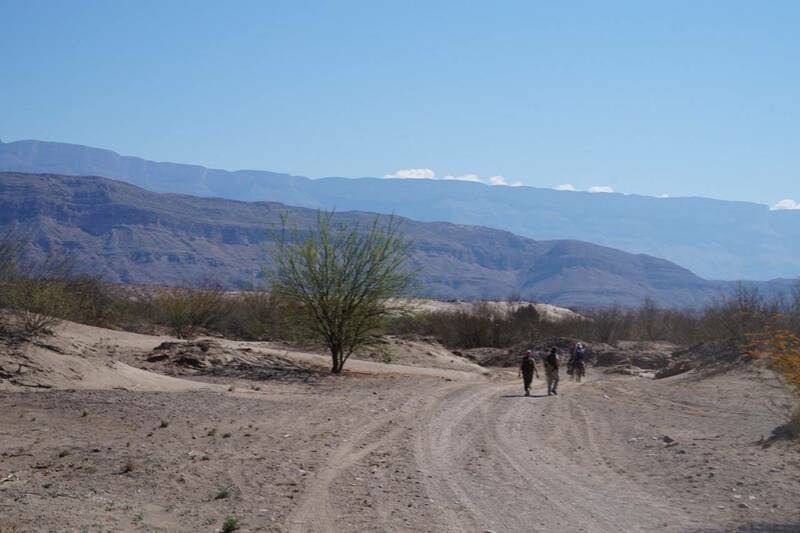 Boquillas – A tiny Mexican village of about 150 people on the banks of the Rio Grande and accessible via the Big Bend National Park US Port of Entry. 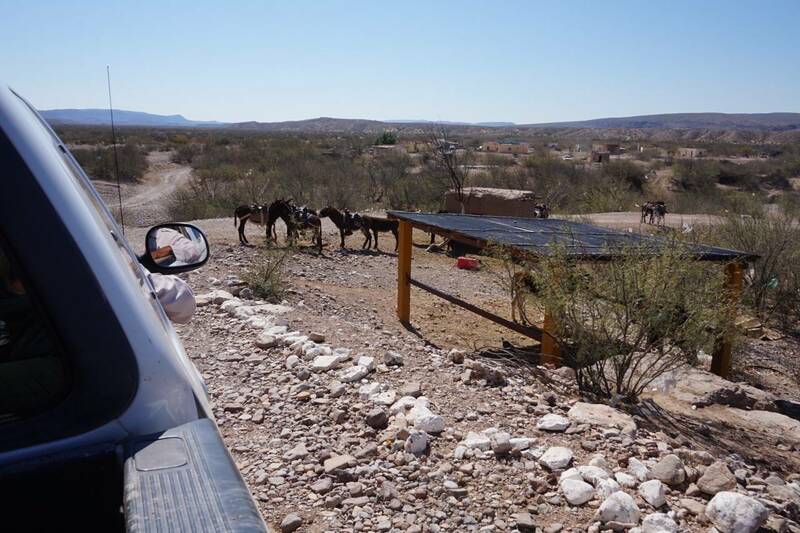 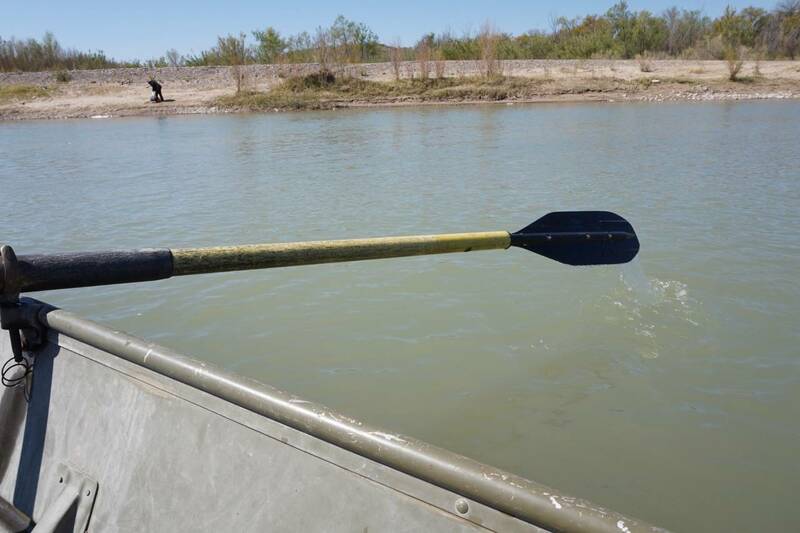 It’s likely one of the most unique crossings into another country as you walk down a short dirt path from a very official US building and pay $5 per person to be rowed across to Mexico (swimming is free, if you’re inclined). 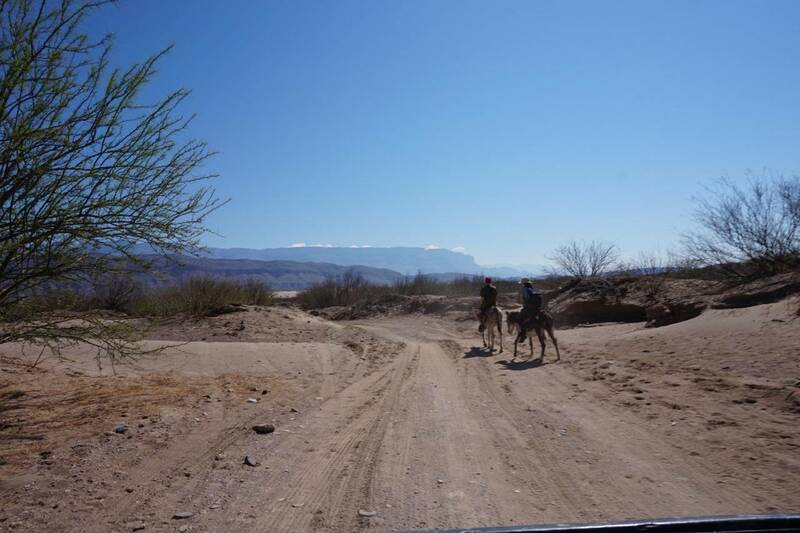 From there, you can walk the mile or so into the village, ride a burro or take a truck. 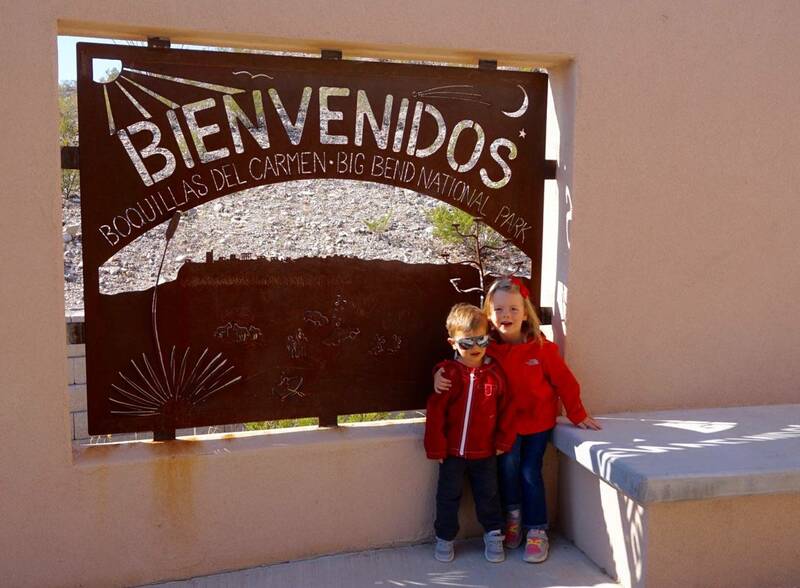 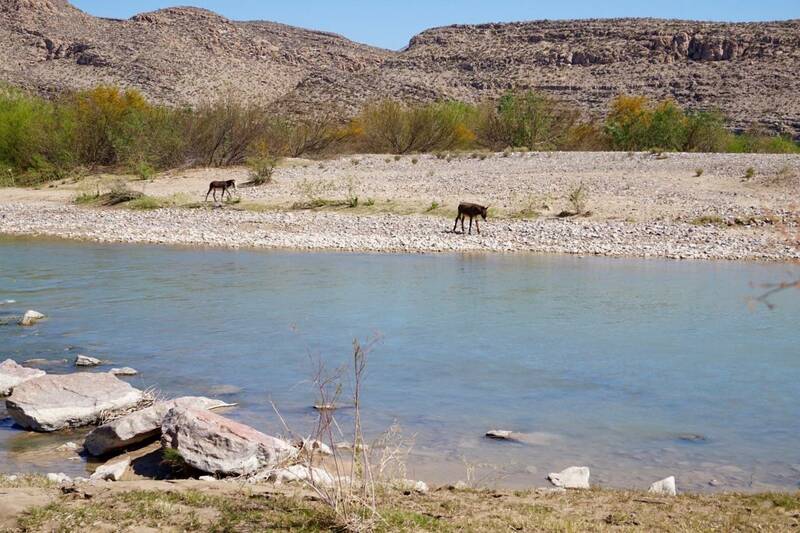 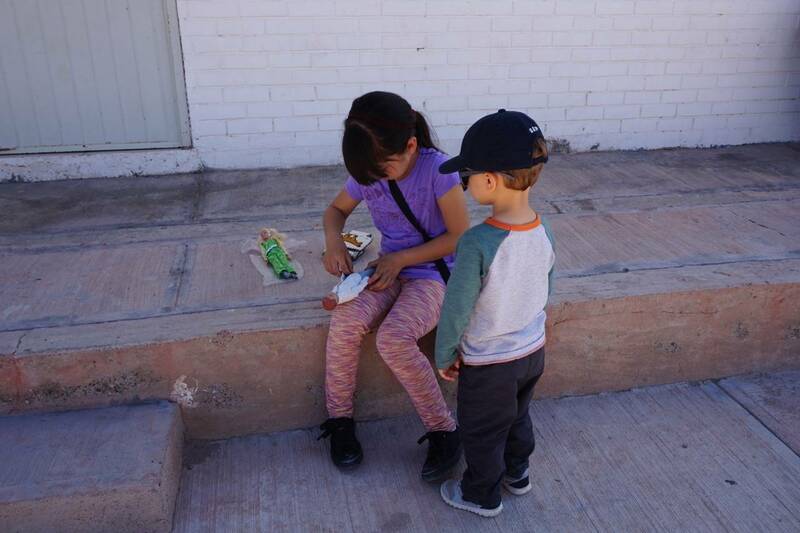 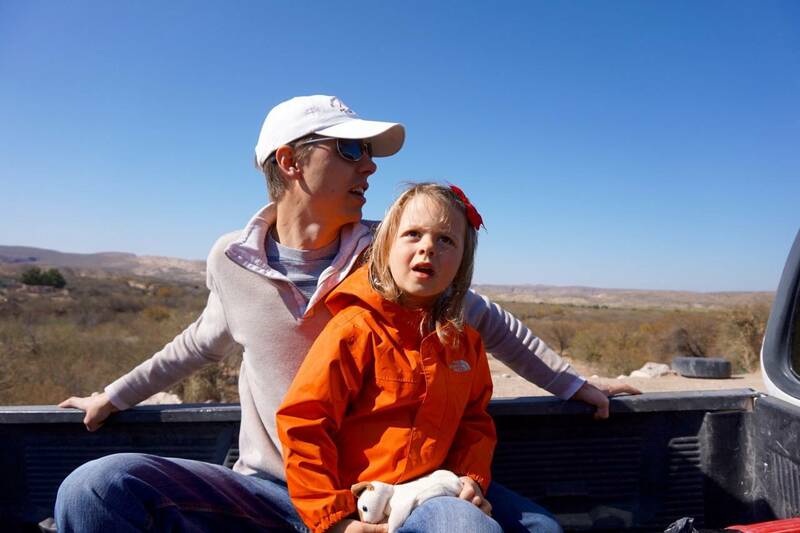 We would have preferred the burros but the kids weren’t going for it, so a short truck ride later and we pulled into Boquillas. 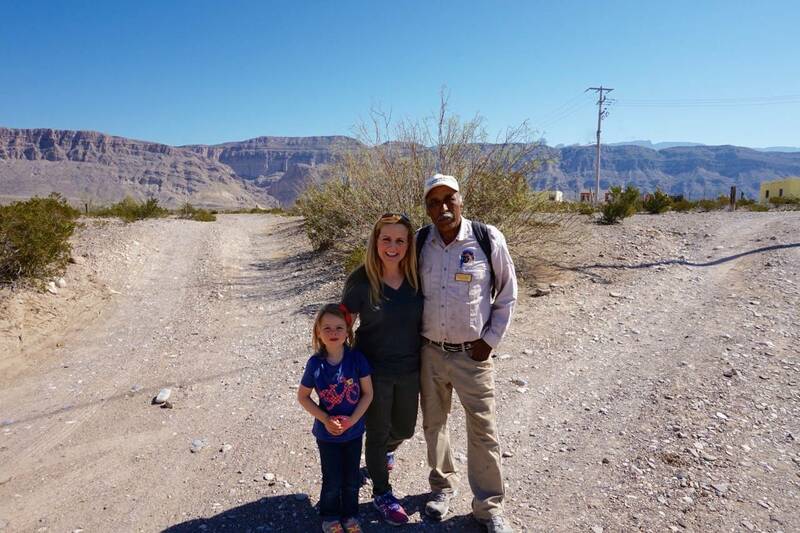 We were escorted about town by Esteban, our warm, welcoming town guide and lifelong resident. 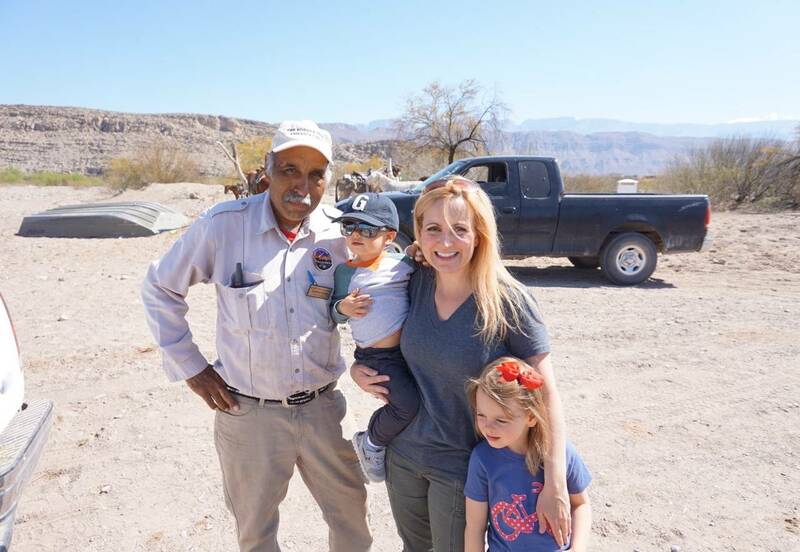 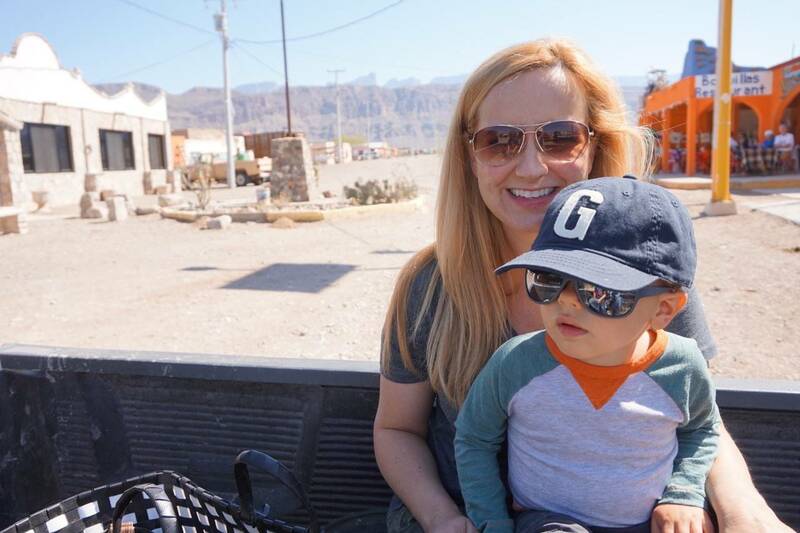 We absorbed the vibrant colors and learned about his family, their way of life, and the village’s new solar farm that brings electricity to residents for the first time. 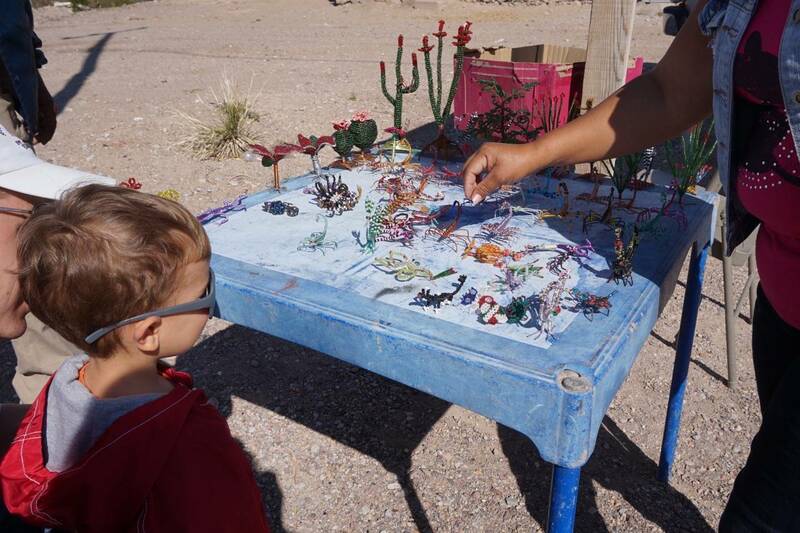 We shared toys with children we met along the walk. 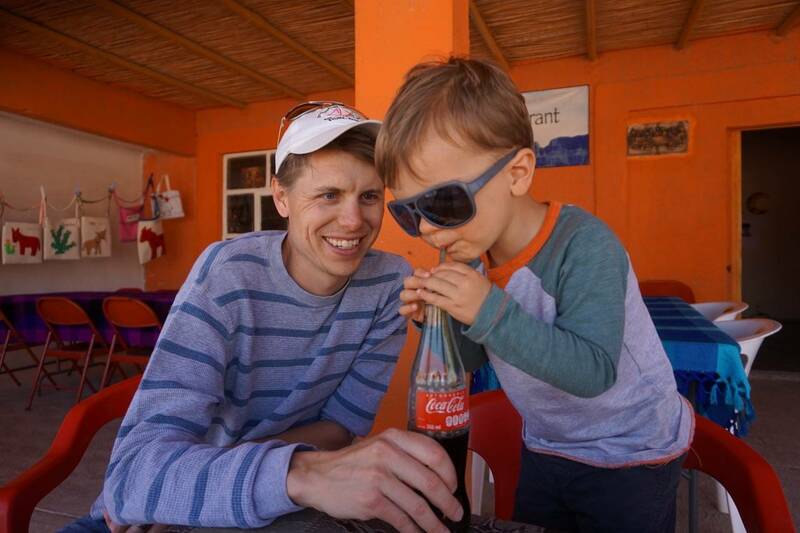 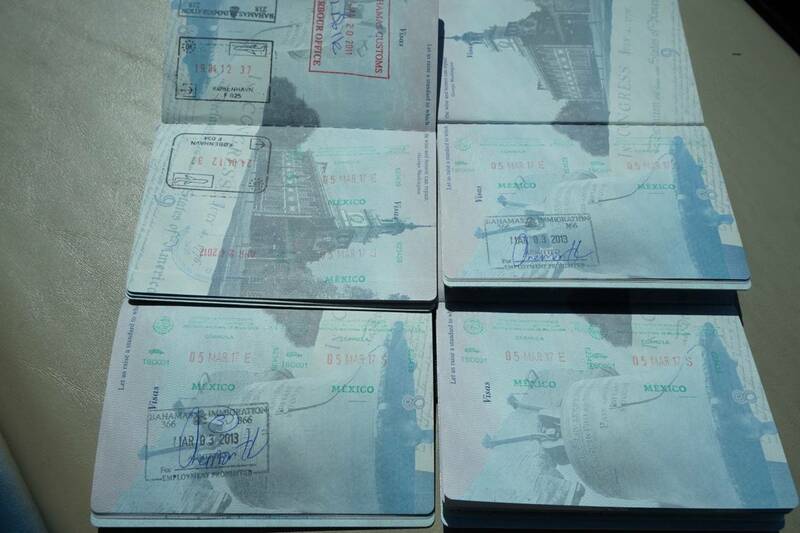 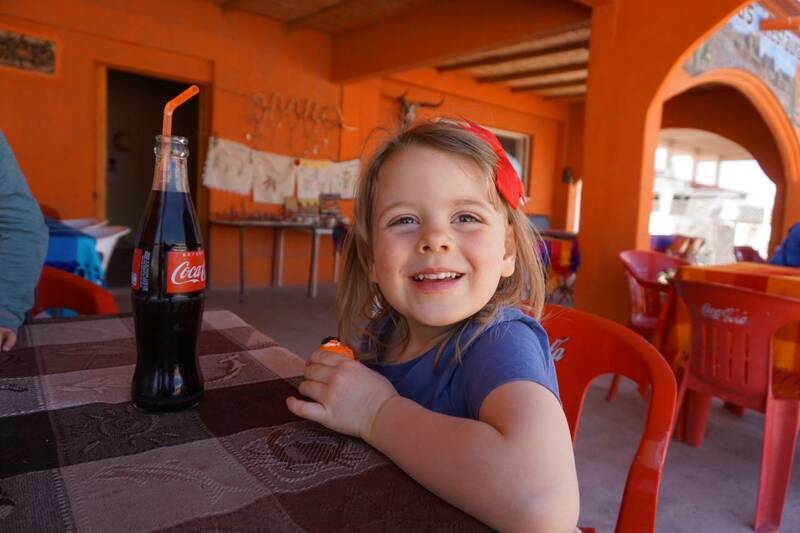 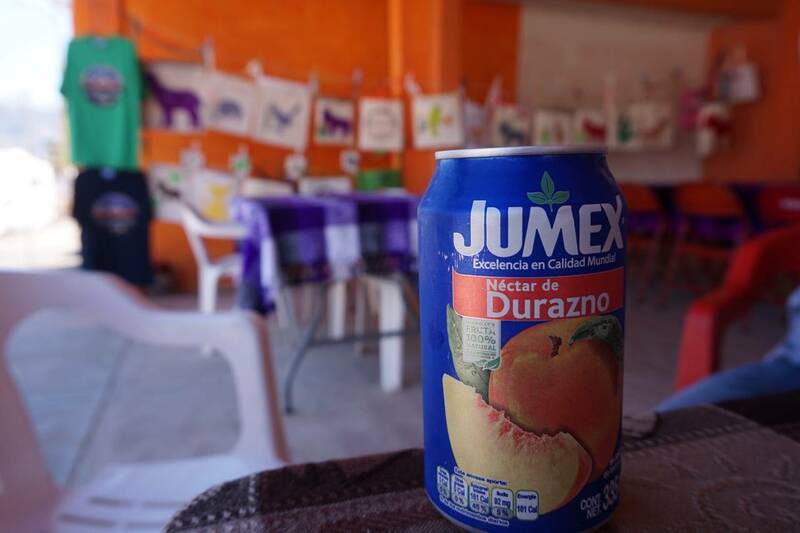 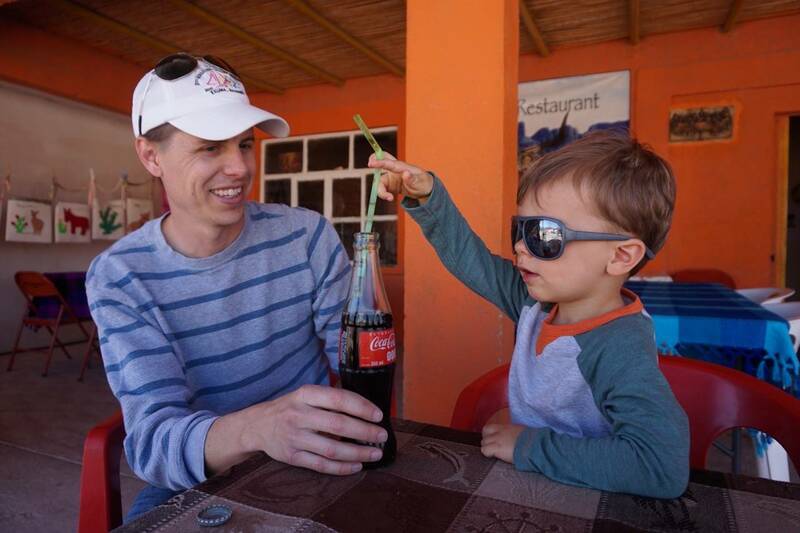 And after sitting for awhile sipping Mexican Coke and peach Jumex, it was nearing nap time so we headed back to the boat to return home with new experiences and additional ink in our passports.